Venus Rock is an impressive, luxurious integrated golf spa and residential development in Cyprus. The place where you feel energetic or just wish to relax, your days can be filled from dawn to dusk and beyond with a seemingly endless choice of pursuits. 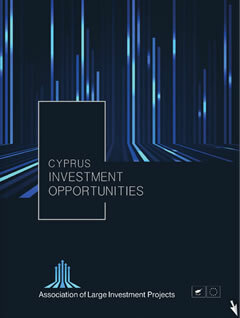 The site has 850 meters beach front , one of the largest beach-front developments in Europe, adjacent to Aphrodite Hills (Southeast Europe’s first golf intergraded residential resort) recently acquired by RREEFF and in close proximity to both Apollo Heights and Eagle Pine, two of Aristo Developers / Dolphin’s other Developments in Cyprus.